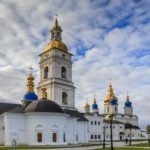 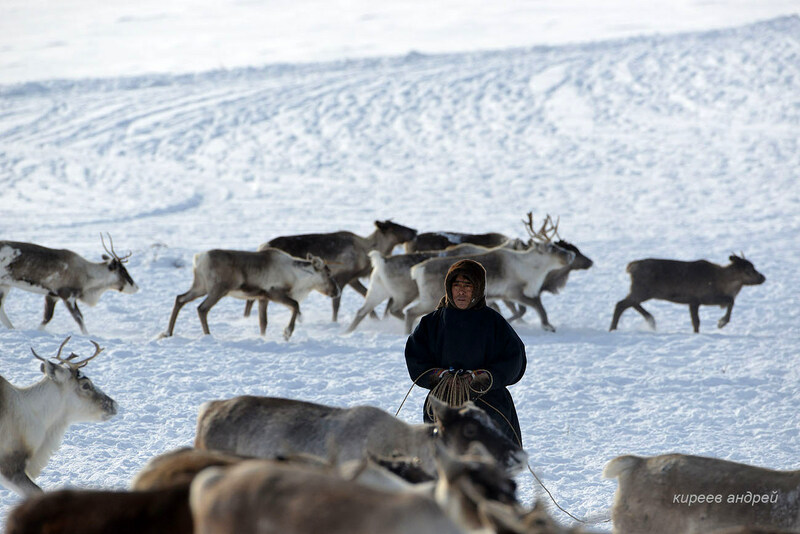 In total, as of 2017, there are about 14,000 reindeer herders with about 800,000 reindeer on Yamal. 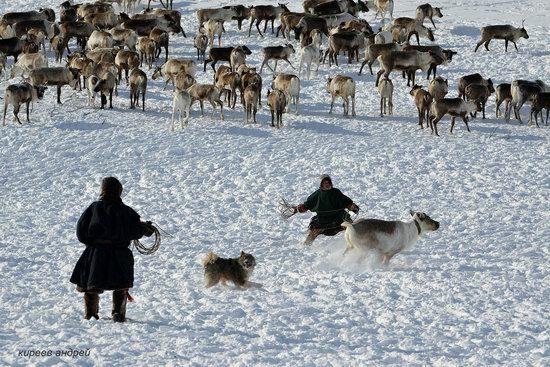 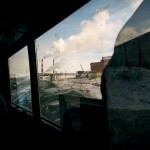 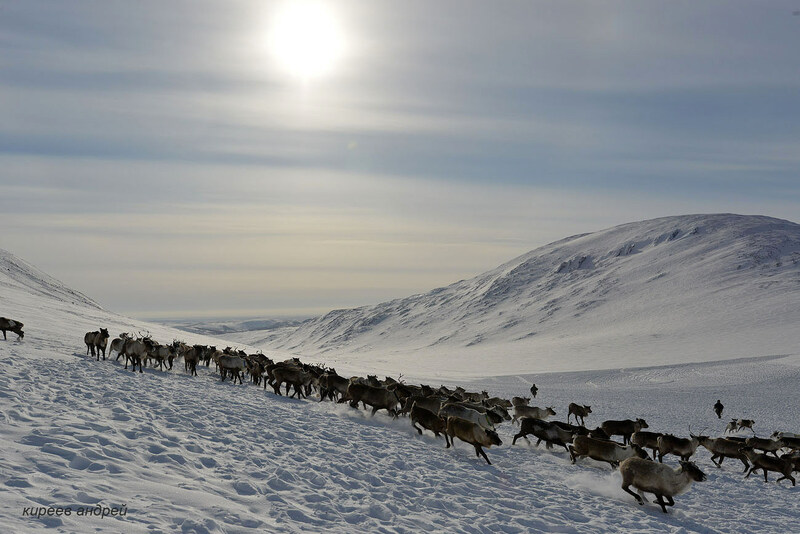 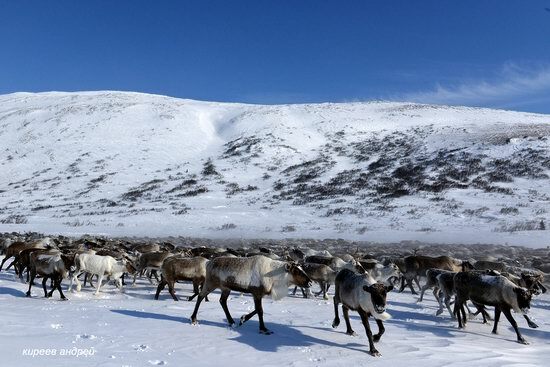 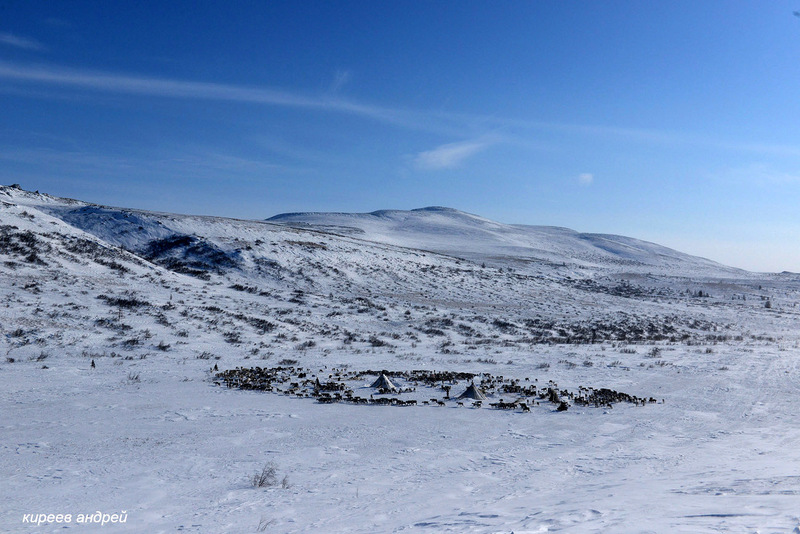 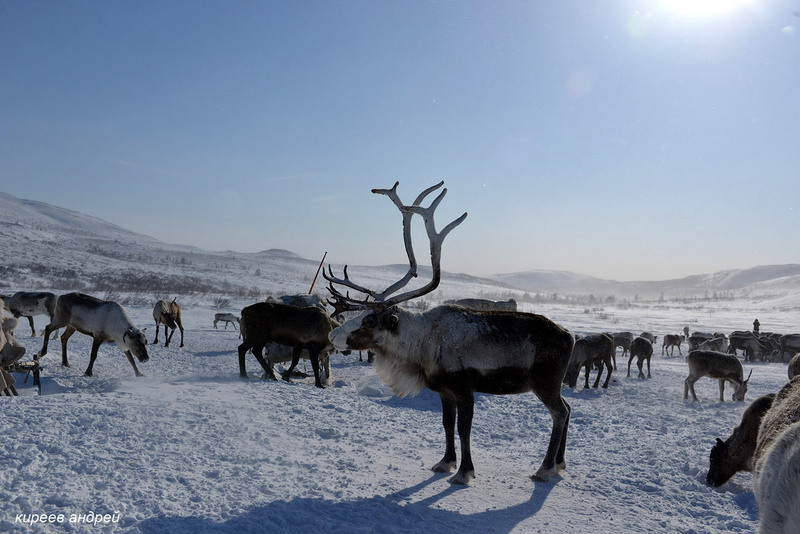 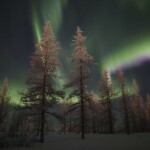 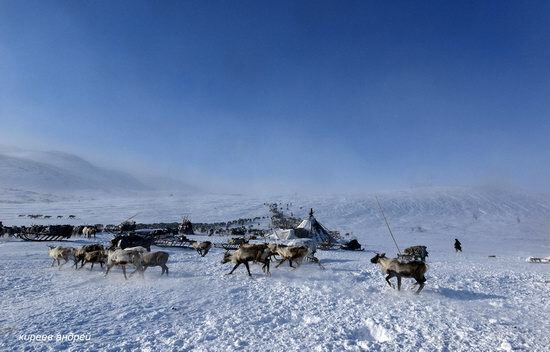 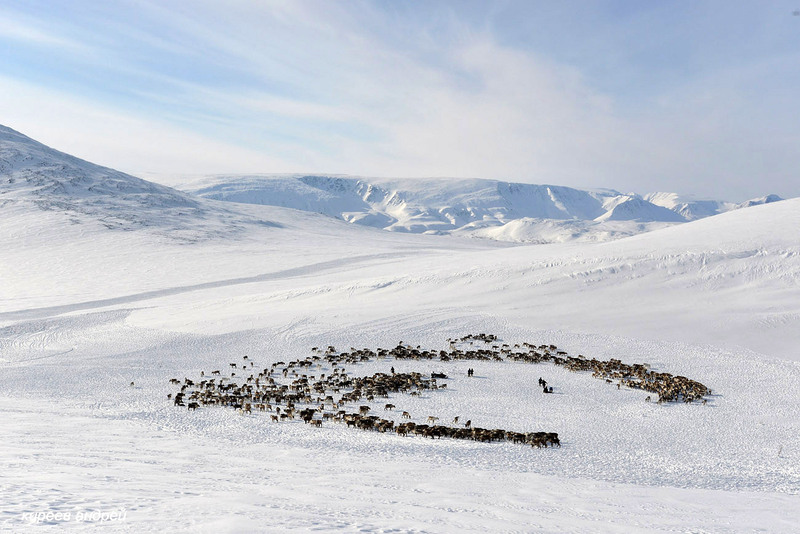 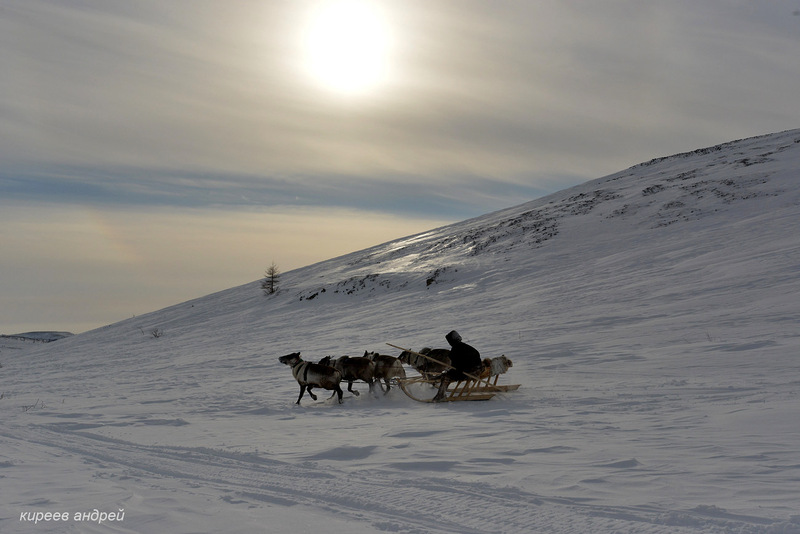 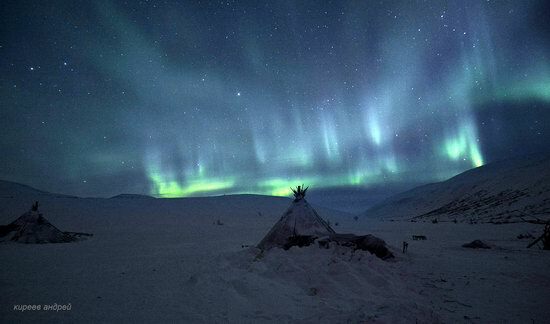 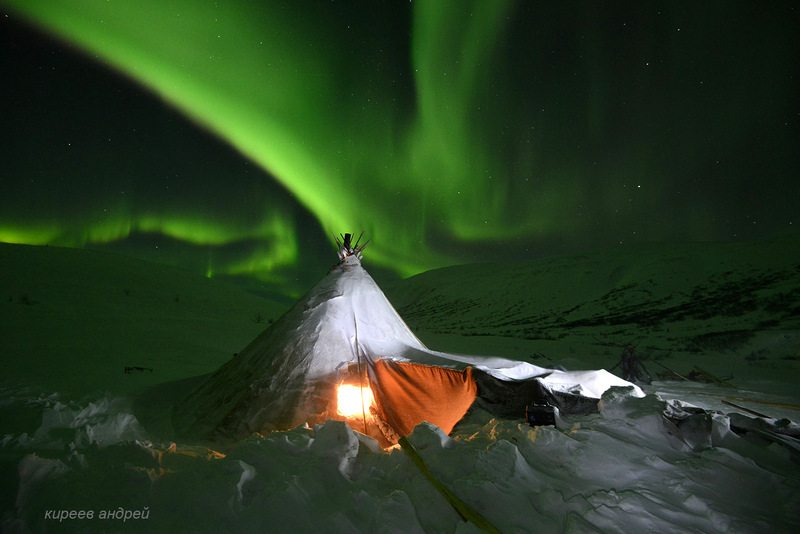 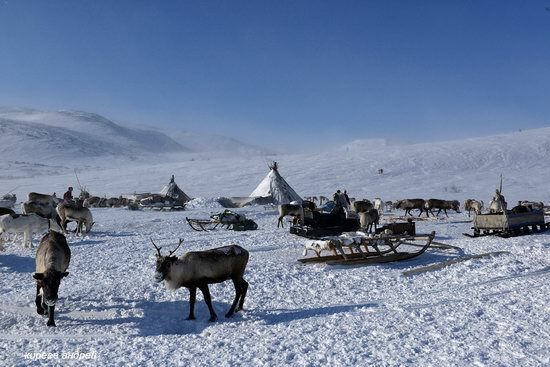 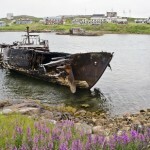 In summer, reindeer herds are driven to the very north of Yamal to the Kara Sea. 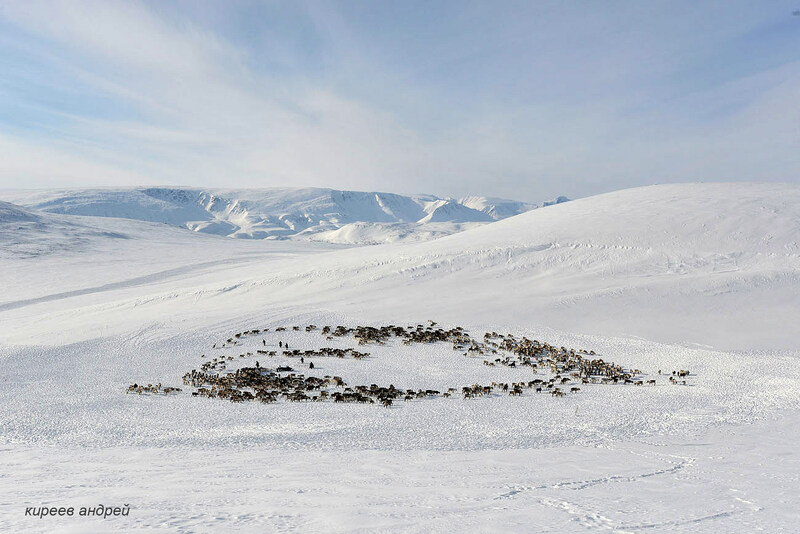 All summer they graze in the tundra. 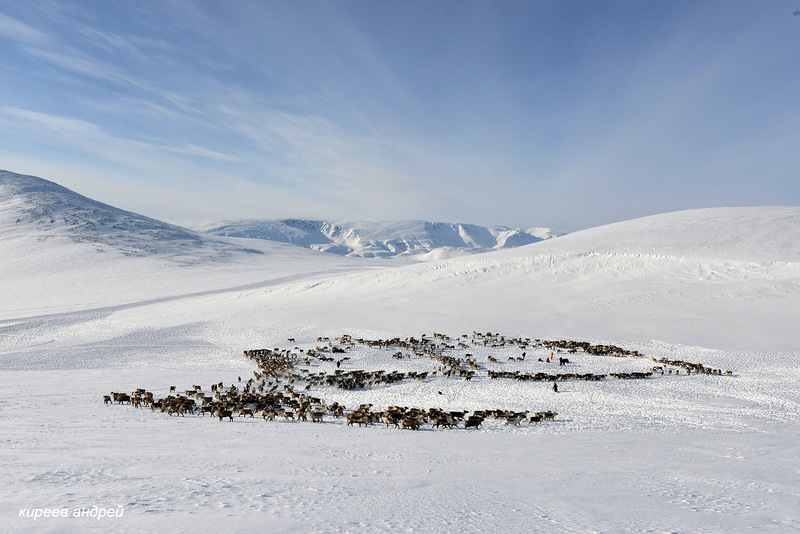 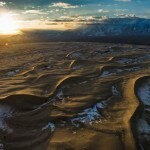 In winter, the herds go back to the south. 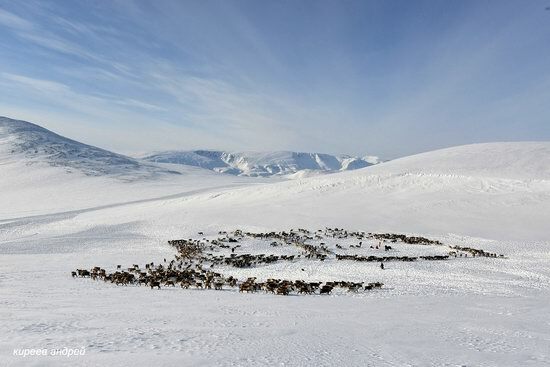 A lot of the herds stay in the Ural Mountains. 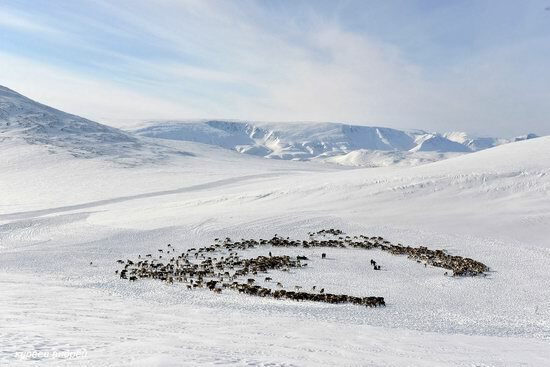 This is due to the fact that there is much less snow here and it is much easier for reindeer to find food. 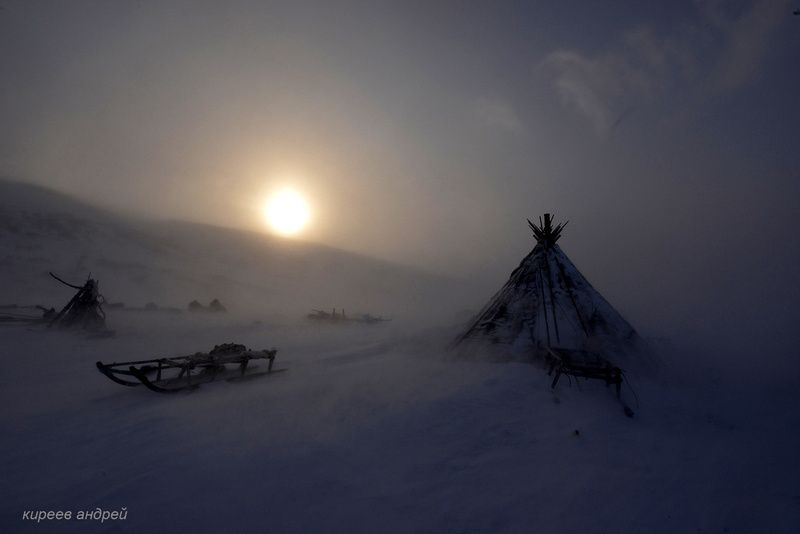 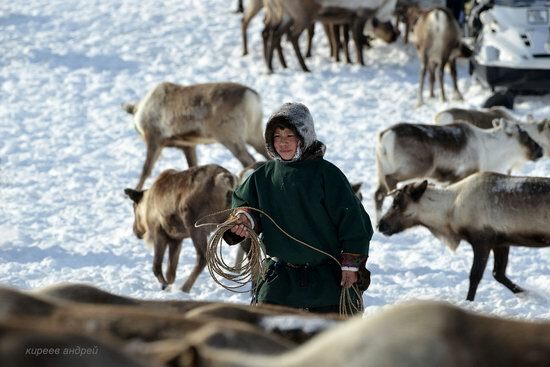 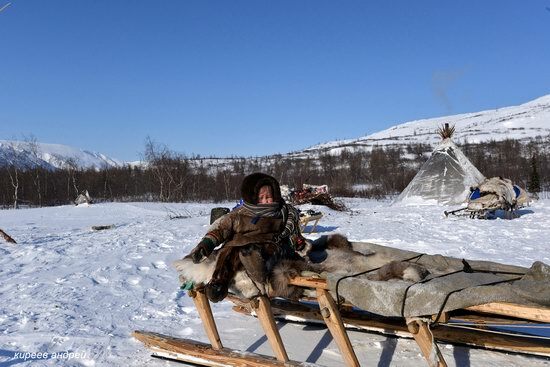 In Yamal, reindeer breeding is preserved in the same form as thousands of years ago: Nenets herders wander hundreds of kilometers, preserve their traditional way of life and original culture. 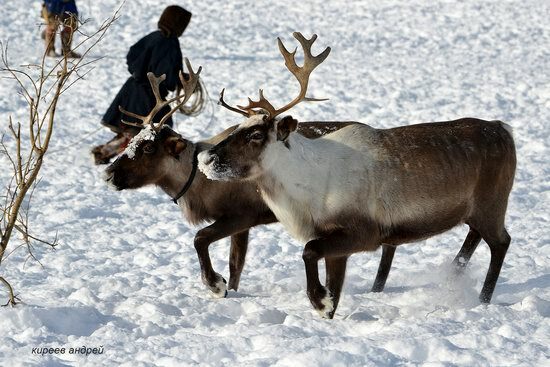 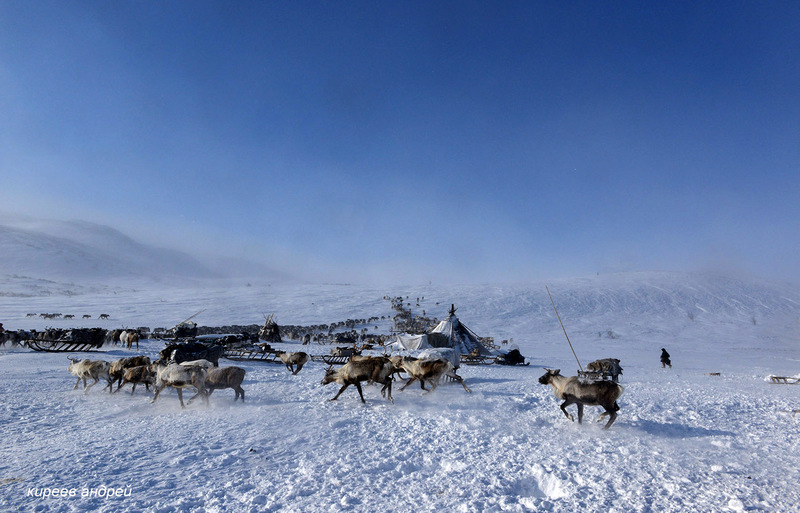 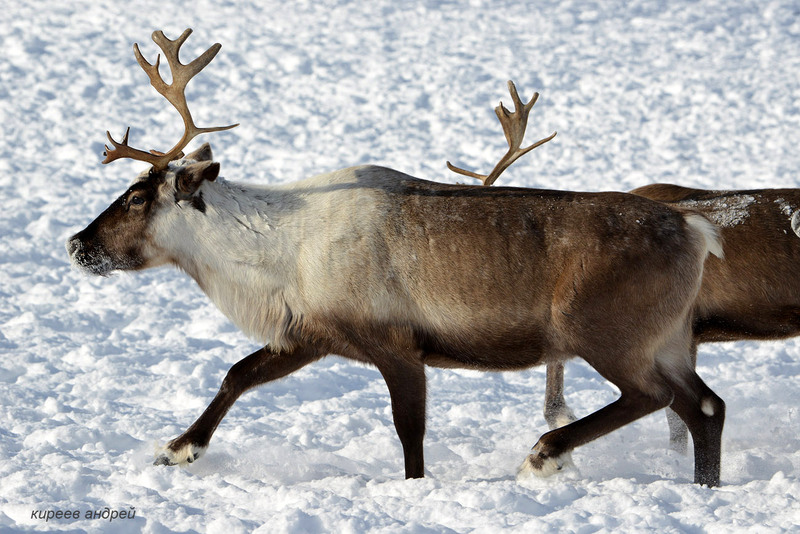 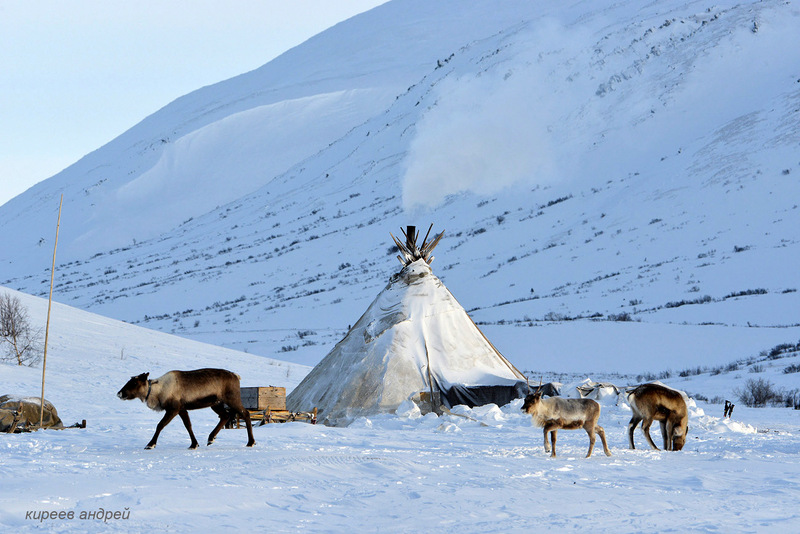 Reindeer provide the Nenets people with practically everything they need for life: meat, clothing hides, bones and horns for jewelry, medicines, and various tools.